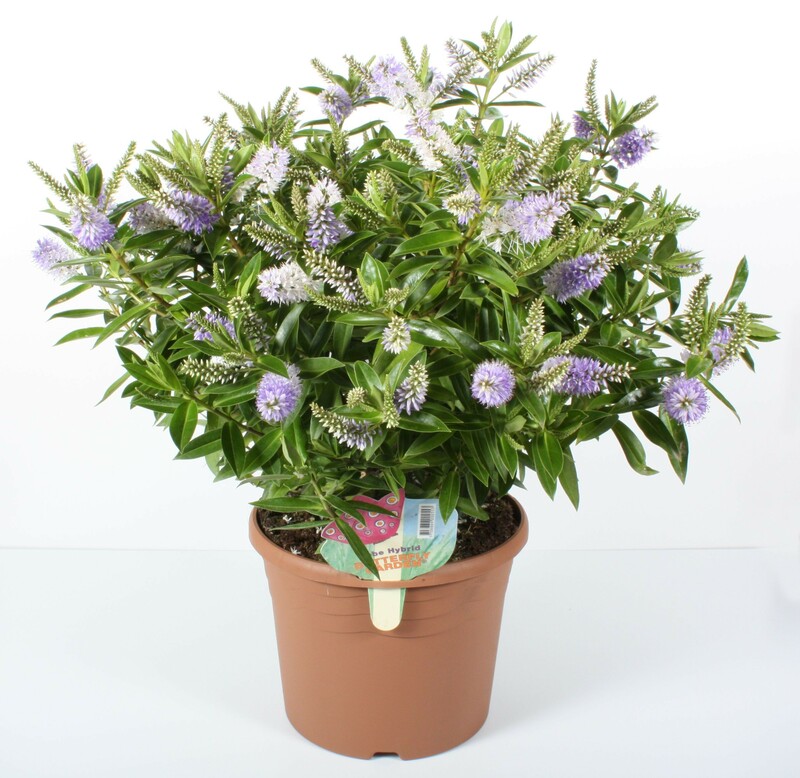 Hebe Marjorie is a great hardy evergreen shrub variety with gorgeous light violet and white flowers being produced between July and September. It is an evergreen shrub and has a compact and rounded growth habit making it a very neat bush. Growing best in full sun it can also thrive in partial shade. Supplied in approx 2-3 litre containers.